Hi. Welcome to your Marketing Minute. My name is Laurel Lindsay and I’m here to help you identify your target market! Now why would you want to identify your target market? Well there’s several benefits to knowing your target market. It’ll save you a ton of time, money and frustrations spent on your marketing because you’ll know who you serve. And when you know who you serve, you can communicate more effectively to them, attract them to your business, generate more prospects and convert those prospects to sales–which is what we all want, right? Put that money in your pocket! Well if you have an existing business already then you’ve got a gold mine of data that you can use. How big are the businesses typically that you’re serving? How many dollars in revenue do they generate every single year? What’s the position of the person that you’re working with in the company? Or, is it a micro-business? Just start looking for patterns and similarities around your existing customer base. Why did you come to me? Why did you pick me out of any other business out there out of all the competition? What value did you get from our interaction? Did you feel the pricing was good or bad? Surveying your customers and asking them questions like this will provide you with a ton of data on your value. And you can use the exact same verbage from your existing customers to speak to your perspective customers which is fantastic. Now if you don’t have any customers yet, don’t worry. Your 3rd step is where you would jump in on brainstorming. What do these people need? What is this imaginary audience that I’m serving? What do they actually need from me, not what do they want? So for example they need their toilet fixed as opposed to having, say, a cheap bill, right? So what do they need? What are they curious about? What kind of questions do they need answered before they are ready to lay out their cash? What are they ready for? 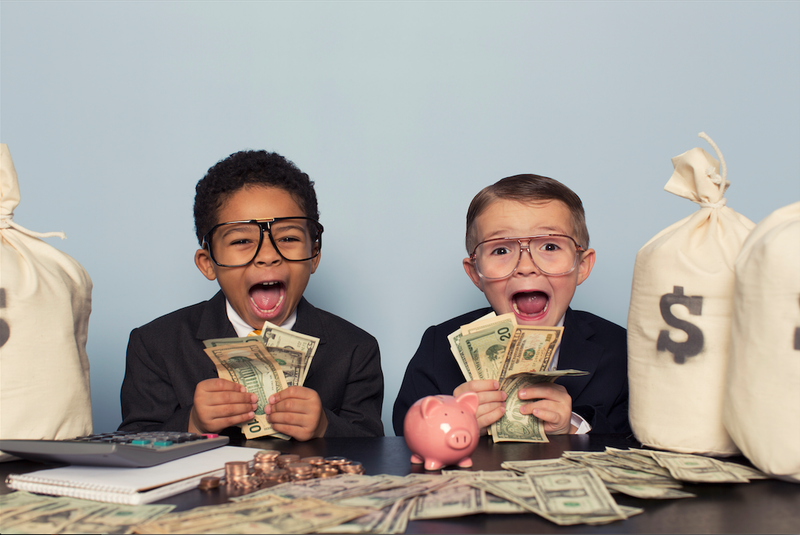 Maybe they are not ready to lay out cash, but are they ready for a call with you? Are they ready for an assessment? Are they ready for an e-book? 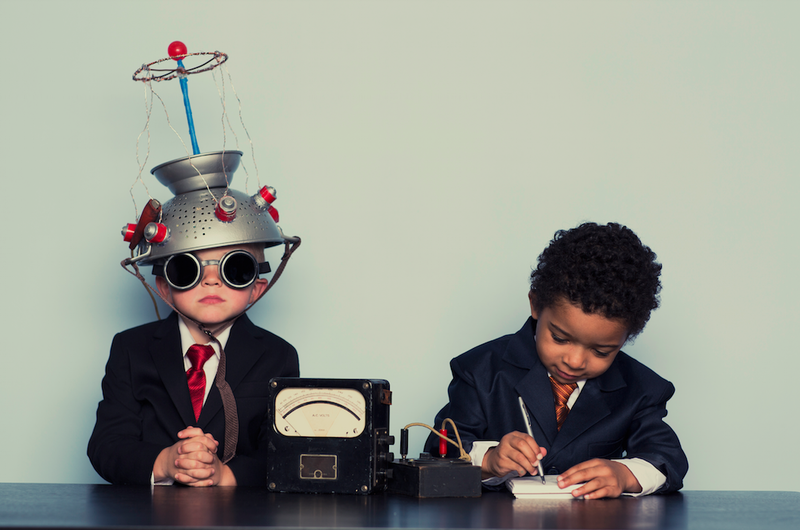 When you start to gather that information together, you get an idea or an “avatar” of who your prospect is. And the demographic information may not necessarily be the same, but if you get the psychographic information together around what their needs are and who they are or what their personality is like, then that will give you an audience to speak to. Step Four: Check in with yourself. Then go ahead and reflect on if that feels right to you. I know this may sound a little bit airy-fairy but if you already have existing customers, think about the ones who are most profitable that you love to work with. And contrast those with the ones that are a bit of a pain in the hiney. You want to focus, where-ever possible on working with people that make you feel good and generate profits for you. And then lastly, test. So you have this hypothesis now on who your target market is, go out and try and market to them and see if that works. And then look at the data that is provided through Google Analytics or any Social Media reporting tools and refine accordingly. And so that’s how you figure out who your target market is. It’s a bit of a trial and error, a bit of science and a bit of gut-feel. And if you liked this One Minute Tip, please don’t hesitate to subscribe to my channel. You’ll get a new tip in your inbox every single week. If you found this valuable, please consider sharing with your network. 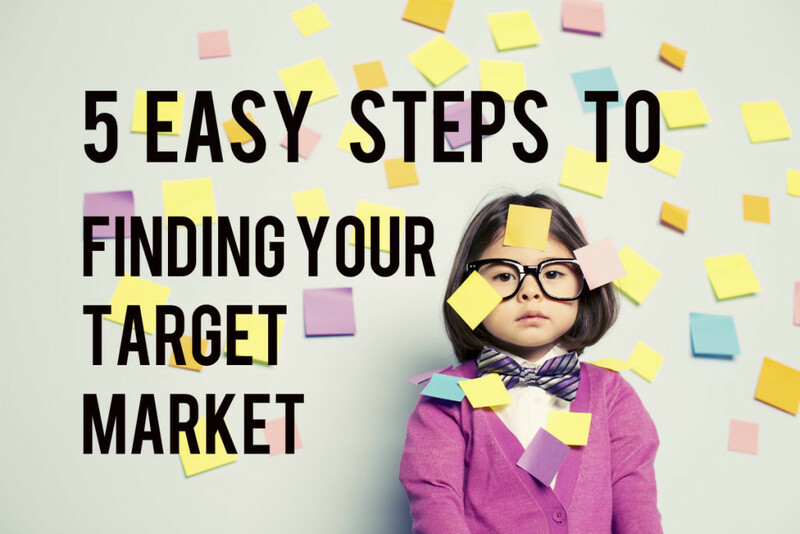 And thank you for joining me on how to identify who your target market is. Wasn’t that easy? That was easy! 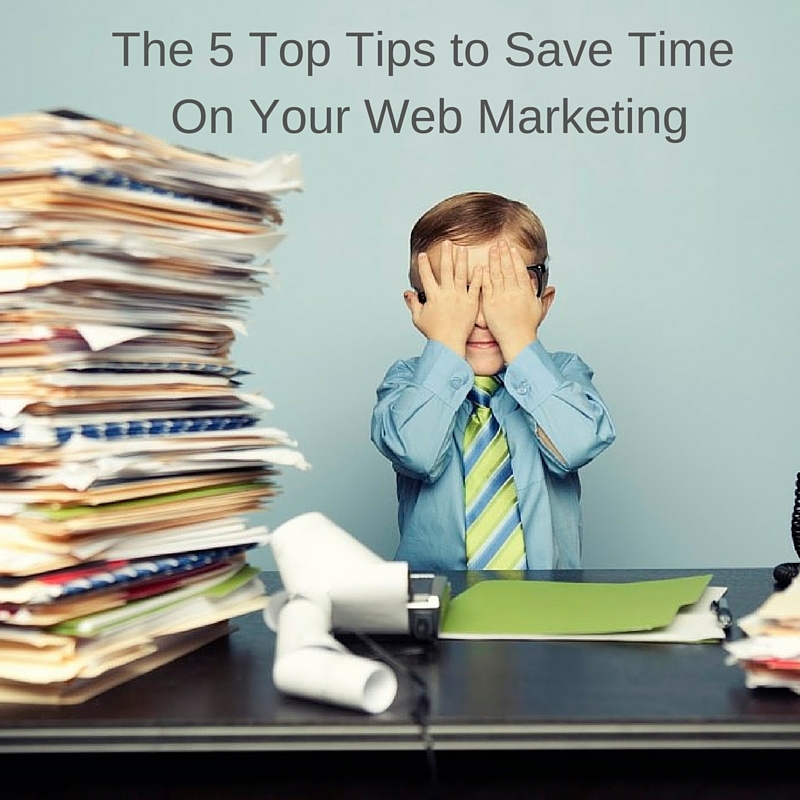 If you are a business owner and you’re strapped for time but you know you still need to be web marketing, keep reading. We are going to cover 5 ways that you can increase your effectiveness and decrease the time you spend web marketing yourself. You don’t necessarily need to be engaging in all the web marketing activities out there. So just focus on what works and what will attract your target audience to your website or to your web property. Work smart, not hard and save yourself some time. Your smart phone has the power of a large computer so why not use it? When you’re on the road, stuck in traffic, you can actually get your phone to type your blog posts for you. Use the voice mode tool and get those audio files transcribed or you can write an email to yourself and with the microphone icon, when you speak it will actually transcribe and write those blog posts for you. Talk about a handy tip. Take advantage of automating tools especially when it comes to social media. One of my favorite tools is Buffer for a couple of reasons. It helps me by suggesting content that I can then post to my network. As well it lets me schedule my post in advance. So it helps me both curate content and plan my posts in advance. And don’t be afraid to delegate. You don’t necessarily need to be doing all of your web marketing activities yourself. If you take a little bit of time and create a to-do-list with detailed instructions, you can then delegate that to an assistant, a part-time worker, an admin assistant or a an agency that specializes in offering done-for-you marketing management . Investing the time up front will allow your future self to have a little more time to do what you’re best at. 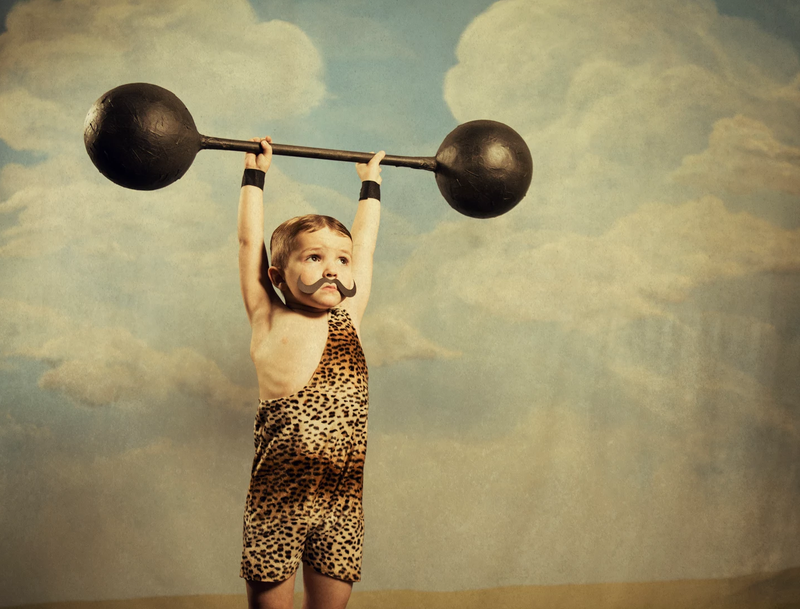 Make your content work hard! If you’re creating videos or blog posts, you can literally repurpose one piece of content into up to 10 pieces. That translates to more content for less effort, more clicks to your website and more sharing on social media. How do I repurpose my content? Summarize a blog post into a video or transcribe a video into a blog post. Save your video as an audio file and upload as a podcast. 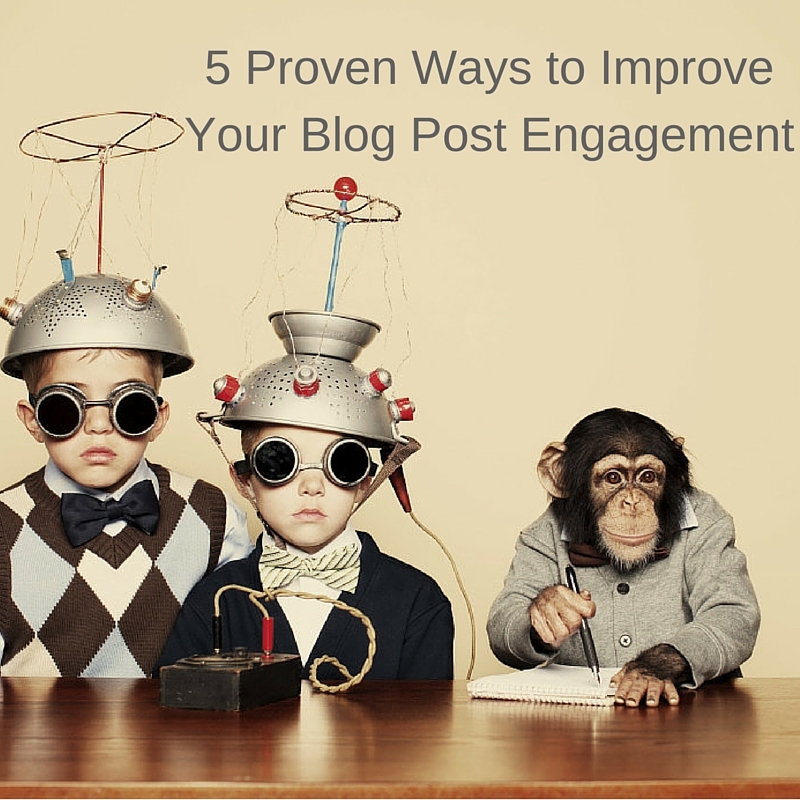 Create an image with a quote or an infographic highlighting key points of your blogpost . And you can repurpose that content and get a lot more bang from your bucket than just using at once. That’s your One Minute Tip. If you found this valuable, please consider sharing with your network and don’t ever miss a tip if you subscribe to my YouTube channel. Thanks so much for watching. 1. 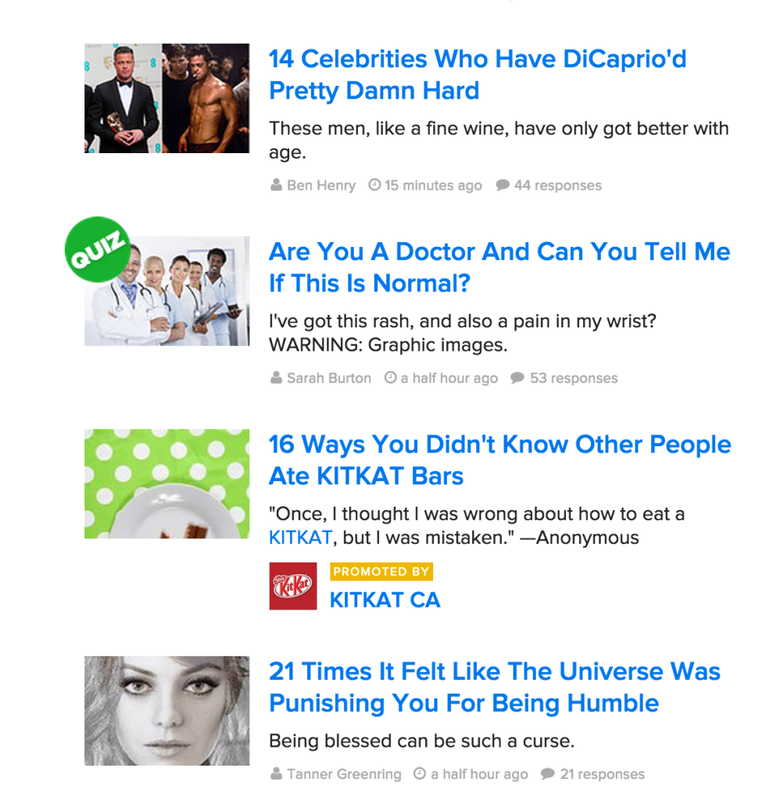 Evaluate your blog post’s headline. If you’re struggling with catchy headlines or coming up with something that rolls off the tongue or piques your viewers’ interest, go to BuzzFeed.com and check out some of the headlines there for inspiration. You want to pique reader interest so ensure your headlines play on our curiosity. Pay a lot of attention to your headlines. About 50% of the effort you’re putting into your post, you should be putting into your headlines. 2. Pay attention to your formatting. Make sure that your posts are easy to scan, not necessarily read. 3. Use images and multimedia. Historically, posts that are shared the most are the ones that have up to 15 images. So at least use one image. If you can include a video as well, absolutely go for it. People want to see photos and they want to see videos more than they want to read a big wall of text. The most successful posts used images to show someone exactly how to do what they’re describing in the post, not just what to do. Use free images found on the internet – search Creative Commons licence on Flikr.com for example. See the eyeball heatmap image below. For any of you unfamiliar with a eyeball heat map, it tracks the amount of time people spend looking at various parts of a webpage. The longest times are red, followed by orange, yellow and then green. 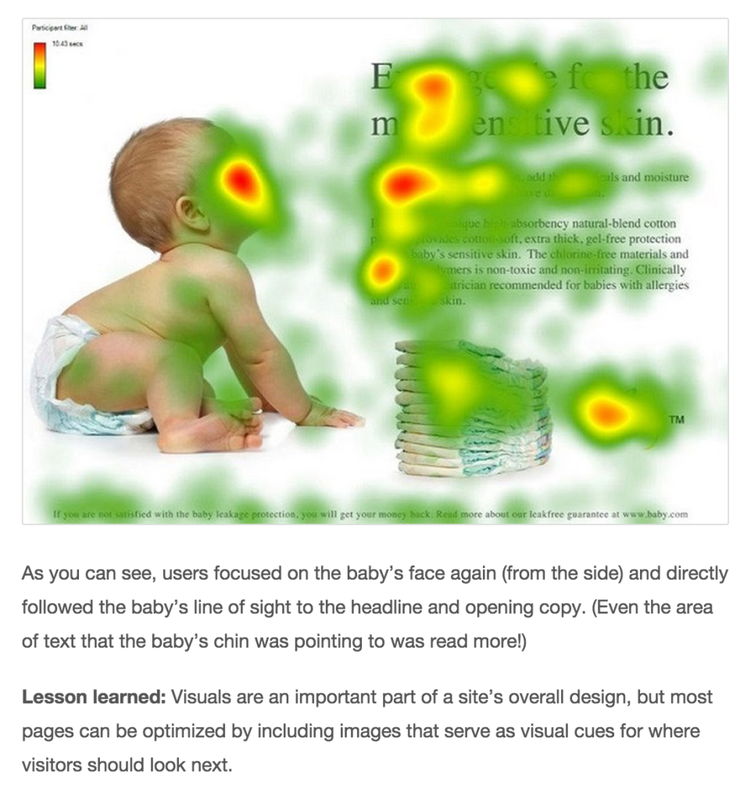 According to KISS metrics, having an image of either a baby or a lady looking at the text you want someone to focus on, will encourage them to do so. Recent studies show that posts over a thousand words are getting shared more and more often because they provide more value. Instead of just skimming the surface of your topic, dive a little deeper. Provide a little bit more information and details to your audience and you will get rewarded. 5. Ask for what you want. The very last thing a lot of folks forget to do is ask for interaction. Ask for people to share your post with their network. Ask for comments and you will receive! That’s your One Minute Tip. If you found this valuable, please consider sharing with your network. And if you don’t ever want to miss a tip, subscribe to my YouTube channel for weekly tips in your inbox. Thanks so much for watching. “How do you grow your Twitter followers beyond 20,000?”. I’ve got some great tips for you, Tim- so if you are wondering how to do that yourself, keep reading. Tweet Adder is a paid service that goes out and favourites tweets of folks in your target demographic—and thereby drives engagement. It’s actually a very effective tool, which I highly recommend. Another thing to do is making sure that you are engaging with and acknowledging your existing followers so they don’t drop off and you get exposure to their networks. Retweeting them, giving them shout-outs, thanking them for following you and including them in the #FF or Follow Friday hashtag are great ways to promote and engage your existing audience. Also making sure that the tweets you are sending out are relevant to your audience is a great way to increase your followers. By focusing on the value you provide, ensuring that people are interested in what you’re tweeting and are actually sharing that—that will get you exposure across lots of other networks beyond the one that you currently have. And the last tip is to do a little bit of research around the hashtags of your target followers. What are popular in particular geographical areas and within specific industries? If you can jump on the bandwagon of tweets that are trending, you can certainly again get more exposure to a larger demographic than you may have already. And you can get more followers that way. If you found this valuable, please consider sharing with your network. Today’s question comes from Michelle Bell, who writes, “How can I integrate all my social media platforms and measure performance based on engagement?” If you’re wondering that too, then keep reading for the answer. Michelle, it’s a fantastic question. Measurement is absolutely critical to improving your engagement and your performance on social media. So how do you do that? We use a software called Sprout Social, which integrates a lot of the different social platforms and generates lots of valuable information around what the most popular types of content that we’re posting, who are the most active people in our network, and much more. It’s a fantastic tool & highly recommended. It is paid service, but well worth it! Another tool you can use is Klout. Klout will actually measure your influence by grabbing information from all your social profiles and then again measuring what types of content are getting the most engagement and how your influence is progressing, either up or down depending on your engagement with your community. And then a very overlooked tactic, but one I always recommend, is to make sure that you’re measuring your traffic back to your website to see what kind of social properties are driving traffic to your site and what those folks are doing once they get to your site. Do your website visitors leave right away, in which case they’re not very engaged? Do your website visitors for a very long time on your site? Do your website visitors look at a lot of pages? And your website visitors get to your “goal page” or where perhaps you’re asking them to contact you or purchase product or service? So Michelle, that’s three ways that you can measure engagement on all your social platforms. What other tools do you use to measure engagement? Tell me in the comments below. If you found this valuable, please consider sharing with your network. And don’t forget to subscribe to my youtube channel. Imagine if you could work anywhere with wifi. Your office could be your local coffee shop, a favourite park or even a new city each week. This general concept is exactly how The New Media Group operates. Every single team member is ENCOURAGED to work anywhere with wifi. Now you’re probably wondering, how is it possible for a team of people to accomplish this while also fulfilling clients needs and actively collaborating on projects? The answer is very simple and in this blog post, I’m going to explain the three main ways. Holding team members accountable and meeting deadlines is so important for every single business. Without a robust cloud software for project management and collaboration we would never be able to achieve our mobile work goals. Our team’s software of choice is Basecamp! We love the ease of use when it comes to creating and assigning projects and tasks as well as the ability for team members to communicate within the software, lessoning our daily email intake and allowing us to focus more time on our amazing clients. Technically, you don’t have to wear pants to our team meetings. Not only because pants are over rated but because every meeting is conducted online through Google Hangouts. This allows team members to create their own space for meeting, in the comfort of their own office. We begin by sharing how our week has been and then briefly share updates about our current projects or any information that clients have passed along. Once everyone has shared their updates, we generally talk briefly about the unique cool things we will be doing that weekend in the city where we live. This may be one of the coolest parts of working for The New Media Group, always hearing about the exciting things going on in and around Western Canada. The only way ANY of this mobile work environment would be possible, is with a progressive leader. President Laurel Lindsay always encourages a work life balance that is rare to find anywhere but at the most progressive tech companies in a place such as Silicon Valley. Having worked at Hootsuite in Vancouver (equipped with nap rooms, quiet working spaces, and a full gym) it did not seem possible to find another work environment that whole heartedly supported team members work-life balance, that was until my New Media Group position. Another thing to consider is that Laurel can hire anyone, from any city, allowing her to optimize her talent level and ensure she’s working with the experts she most admires. We feel that more businesses should embrace this progressive mobile work concept and consider some of the benefits for their business. 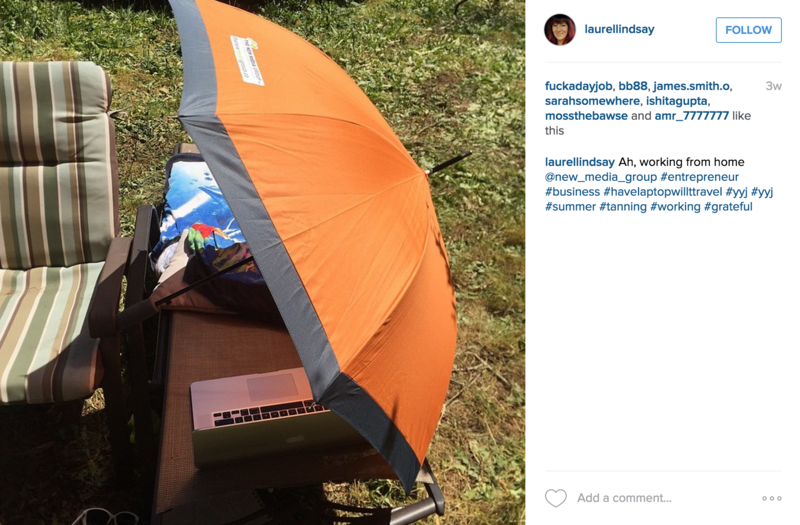 For tips on how your business can become more mobile work friendly, don’t hesitate to ping Laurel today. The 7 Step Guide to Managing Negative Customer Feedback: A case study in consumer fraud, social media & the power of reviews. If you’ve ever been the recipient of a bad online review of your business, you may find yourself frustrated by the apparent lack of control we as entrepreneurs have over things being said about our business – especially if they’re not true. What proactive steps can you take to protect your business, and how do you best handle a peer review gone wrong? The worst thing you can do is tell yourself this article isn’t relevant to your business and click away. We need to adapt in order to survive and thrive, and today’s consumers have more power than they’ve ever had to affect our success. Negative sentiment can go viral, quickly – as exemplified by the Applebee’s social media nightmare – and can be very difficult to manage. Understanding the change in buyer behaviour and accepting that it’s not going away, frees you up to take in the following information to help protect your business. 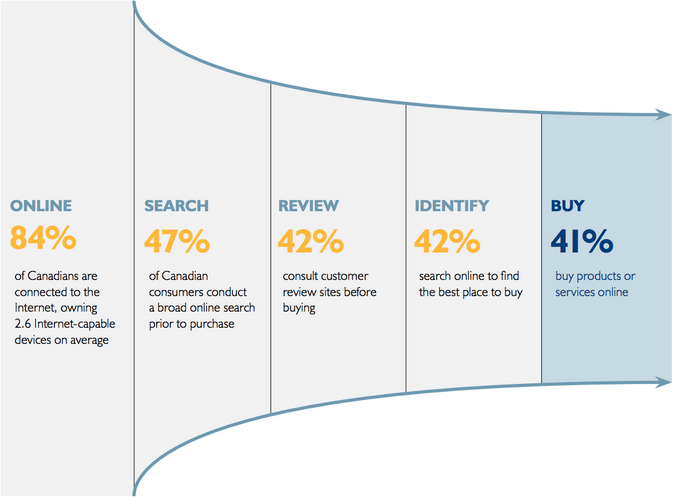 Increasingly Canadian consumers such as you and I, rely on the web to make our purchasing decisions. None of this is particularly surprising. The widespread adoption of web connected smartphones is not a new phenomenon. 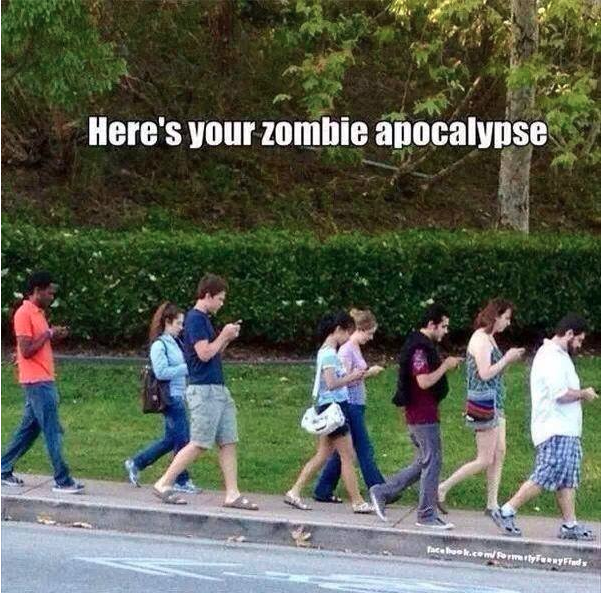 In fact many older and wiser of us lament the pervasive nature of these devices and their impact on social connection – and more practically – our ability to walk down the street without literally running into people distracted by their smartphones. Beyond being a mildly irritating obstacle to efficient walking, this change in how we as a culture interact has widespread implications for today’s business owner. The constantly connected state of today’s consumer – specifically – your customers – means your customers shape your brand’s reputation. Customers and the public at large (reasonable and otherwise) can seriously impact your ability to acquire new customers and maintain your reputation. You may have heard of “reputation management” in the context of managing reviews of your business, or even been approached by a less than integrity based business offering you positive reviews of your business, for a price. But beyond the formal review channels, people can leave negative sentiments on your Facebook page, in response to a post on social media…and almost anywhere else on the web. Google your business name to see what comes up. 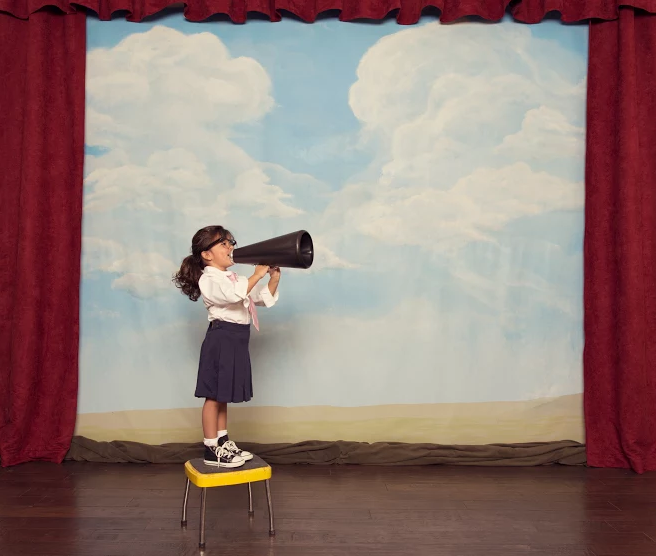 You may be surprised at the places it’s listed and what people are saying about your company. If you are surprised, it’s a sign to implement some practices internally to start monitoring your company’s reputation. You can either manually conduct a search regularly or implement an automated solution to alert you immediately of any new conversations about your business. Here’s a handy list of 5 tools to help you monitor your online reputation from Social Media Examiner. 5. Address any and all reviews. You may be tempted to ignore bad reviews or complaints, but believe it or not it makes you look worse if you don’t reply publicly. Here are 5 tips to responding to reviews from Google My Business. Be nice and don’t get personal. This isn’t just a guideline–it’s also a good idea as a business owner. It’s difficult to win an argument with a frustrated customer, and you want to avoid burning bridges. 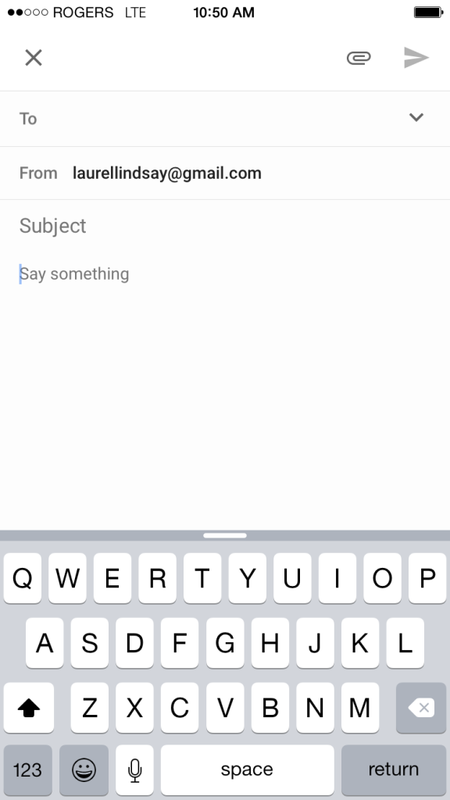 Keep your responses useful, readable, and courteous. In addition, responses should comply with our local content policy. Keep it short and sweet. Users are looking for useful and genuine responses, but they can easily be overwhelmed by a long response. Thank your reviewers. Respond to happy reviewers when you have new or relevant information to share. You don’t need to thank every reviewer publicly, since each response reaches lots of customers, not just one. Be a friend, not a salesperson. Your reviewers are already customers, so there’s no need to offer incentives or advertisements. Tell reviewers something new about your business, or share something they might not know from their first visit. The tone and speed of your response to a bad review is where you can really make or break your reputation. 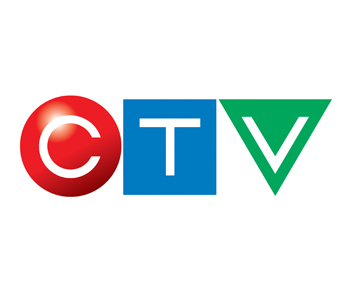 In this CTV news clip, I was asked to comment on what appears to be a fraudulent sale of goods by a household brand. This would never have become a news story if the response to the customer’s complaint on their facebook page hadn’t been a canned response to call their 1 800 number – where the customer didn’t get a response. In the case studies above, with Winners & Applebees, both responses to the negative sentiment were woefully inadequate and appeared completely disingenuous. 2. Make an effort to get in touch with them right away. 4. Once you get agreement on a solution, ask if the customer will then update their post with details on how you came through for them. 5. Going forward – work with your social media manager to create a policy for addressing unhappy customers in a way that shows you actually care. By actively soliciting positive reviews- and incentivising your customers to do so, you can combat any negative and unfair reviews with a steady stream of positive reviews. Thank you so much for your business. Please- tell us how we did! Would you be so kind as to post a review for me on my Facebook page or my Google page? I really appreciate you taking the time to give me your feedback! That’s a great question. And if you are wondering that yourself, keep reading for the answer. If you know who your right customers are, you’re two steps ahead of many of your competitors. The next step is to typify them in an archetype or in a demographic. So for example, maybe your customers are typically affluent women in their thirties and forties. Now you have concrete data you can use to research what social networks that particular demographic uses the most. In this case of our example, that would be Pinterest. Doing a little bit of market research in the beginning will help you create the bare bones of a social media strategy and save you a lot of hassle and time making mistakes through trial and error. The second thing to do to find your ideal customers on social media, is narrowing your target down to a geographic area. Again, this provides you with a concrete benchmark, from which you can conduct more market research. 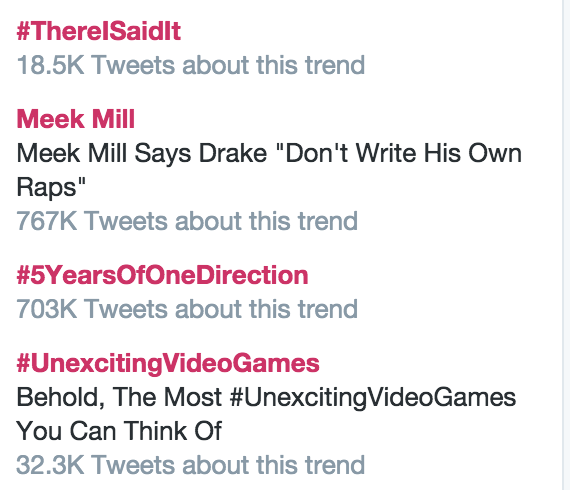 Specifically, there are hashtags that are used for each specific geographic area. Do a little bit of research and find out which are the most popular ones for both your geographic location, as well as the interests of your demographic so you can capitalize on their interests by getting involved in conversations about trending topics and more. Another thing you can do to get in front of your ideal networks is advertise. The social media networks we participate in have amazing data collected on all of us. Thus, they’ve got very specific demographic information available for you to advertise and get in front of an audience that maybe isn’t part of your existing community. The last thing that you can do is solicit referrals and recommendations on all your social media properties by having people endorse you. Endorsements not only provide new customers with a level of trust that you’re a reputable business, but this activity also provides exposure to your recommender’s network, who are much more likely to buy from you than a total stranger. How have you found your ideal customers on social media? Share with me in the comments below. And, if you found this valuable, please consider sharing with your network! You can also watch this one minute tip as well as others on our Youtube page! Your questions answered: Can social media actually drive sales? That’s a great question, Kevin. If you’re looking for the answer for this, too, then keep on reading. First of all, social media absolutely does drive sales because a lot of social media sites—Facebook, Twitter, Google+, YouTube, Pinterest & Linkedin— show up on Google search results. In fact if you have social media profiles, you can search your company name on Google right now and see that not just your website, but almost all your social media properties display on that first page of Google. In the same way, customers searching for what you sell can see your social media profiles on the first page of Google. The trick is search optimizing those social profiles properly; using keywords, hashtags and mentioning your local service area. In this way, you get exposure to folks who are actual, qualified prospects to buy your products or services. The second thing is a presence on social media, as well as building an active engaged community, acts as social proof. Simply put, most people make their buying decisions based on what other people are doing. By having people on your social platforms engaging with your business, you are receiving implicit endorsement from them. This behavior, along with a consistent look and feel and recently updated information shows that you’re a credible business that people can trust. This helps buyers through the part of the sales funnel, or buyer’s journey where they’re evaluating companies to make their purchasing decision. They can then omit businesses that don’t display social proof. And lastly, a lot of social media sites like Facebook, Twitter, and Instagram are now offering a “Buy Now!” button directly in the newsfeed. You can sell products without having to make your customer leave the actual social media site. So in that way, social media definitely can drive sales. The buy now button is available through the advertising options from each platform. Has social media helped you drive sales? Share with me in the comments below. Sharing is caring! If you found this valuable, please consider sharing it with your network. The most fundamental way to grow your LinkedIn network is also the most old school, but going to events gives you a chance to meet unique individuals with many different backgrounds. Instead of bombing out random add requests on LinkedIn, make real human connections first, before adding anyone. Once you’ve made the initial interaction, consider taking the new connection for coffee. Even if the individual doesn’t work in your field, bring a list of random questions as there is still likely something to be learned or another networking opportunity may present itself. An under-utilized strategy for events and coffee meetings is bringing out your smart phone and adding people with the LinkedIn app on the spot. That way you won’t forget, or have to remember cards or emails. Similar to all other social networks, you cannot expect anyone to engage with you if you aren’t engaging first. More active members of your network will likely share original composition posts which are great for commenting on with your thoughts, or sharing the post with your network. These posts will allow you to get your profile out to more people, in a shorter amount of time. 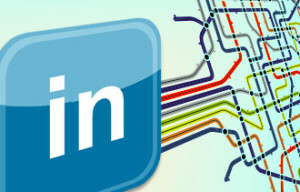 Less active networks will share trending articles, memes, videos or inspirational messages and liking or commenting on these types of posts will show your support for the author but it can also open up the opportunity for other LinkedIn members to see your profile and connect. If you’ve worked directly with a connection for some time, consider endorsing one or a few of their skills and if you’d really like to show your support, write a personal recommendation. These are all ways to ensure your profile stays active and relevant. sharing original content. 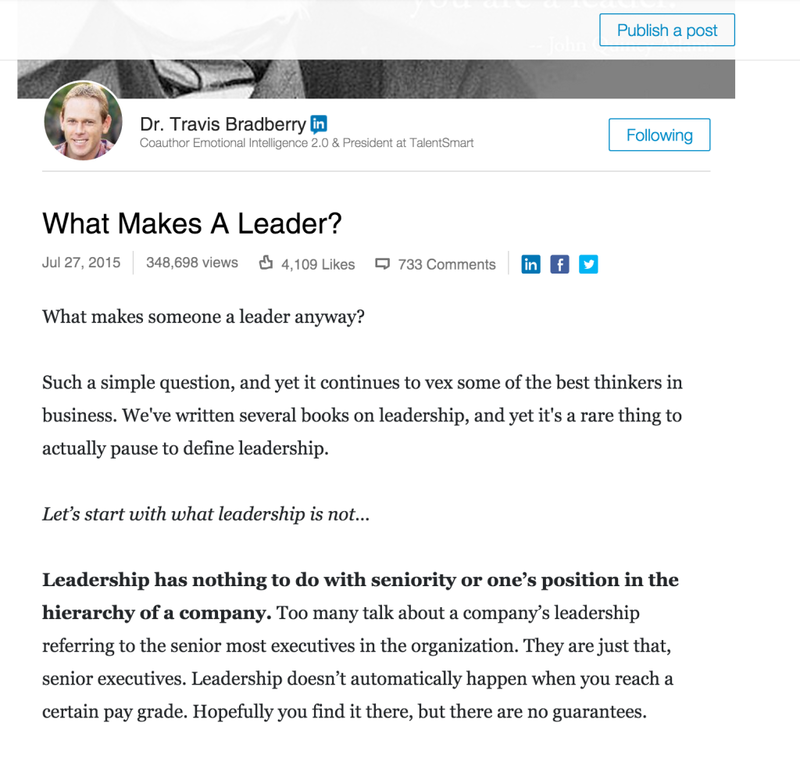 The best way to share your ideas is with LinkedIn’s publisher feature. Don’t focus on the length so much as the content on the page. Write about topics you have first hand experience in and do your best to provide real world value that can be applied by anyone who has the drive. Adapt your content overtime as you may notice that some topics tend to be more popular than others. Interviewing a colleague or friend is a great place to start if you can’t come up with any unique ideas to write about. If you already have some writing experience, you can use these posts to showcase your knowledge, expertise or unique skills, all of which will show well to your network. In a world where “who knows you” is often more important than “who you know” growing and enriching your LinkedIn network can take you a long way professionally. With a few simple steps, you’ll see your network grow exponentially and over time the engagement will increase and the possibilities for the future will be endless.